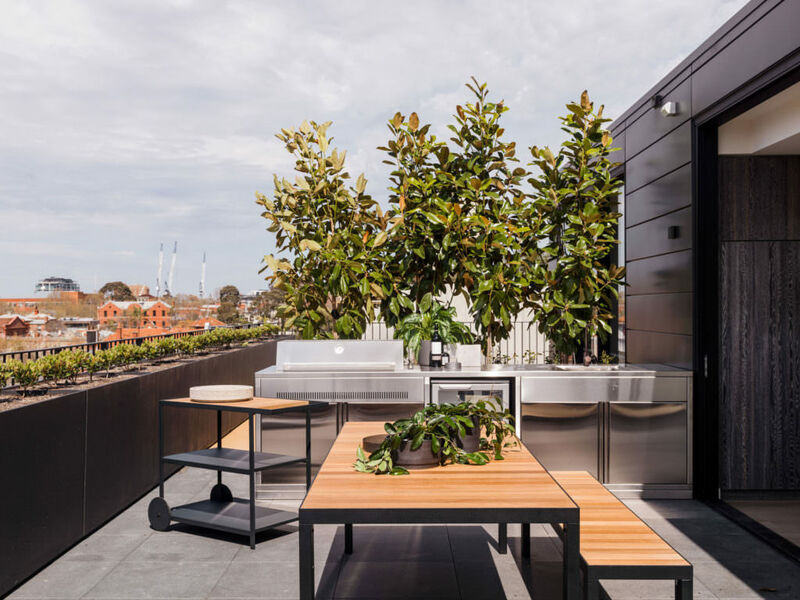 Awarded the prestigious 2018 AIA Award for Multi-Residential Project and nominated for Medium Density & Urban Renewal categories at the 2018 UDIA Awards – announced in December 2018. 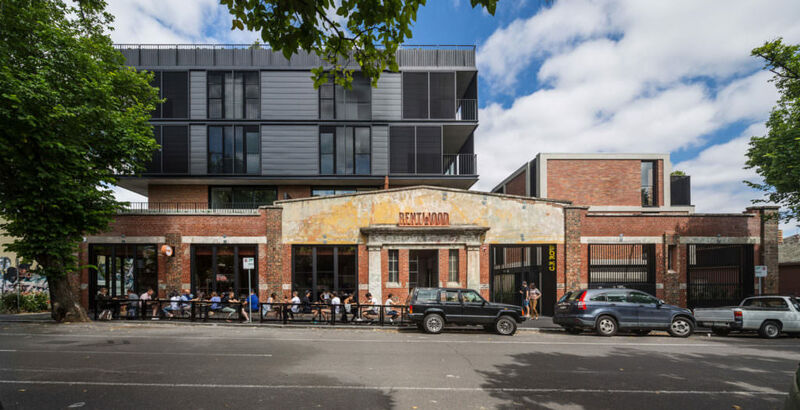 On a shady, tree-lined street, behind a charming heritage facade, C.F. 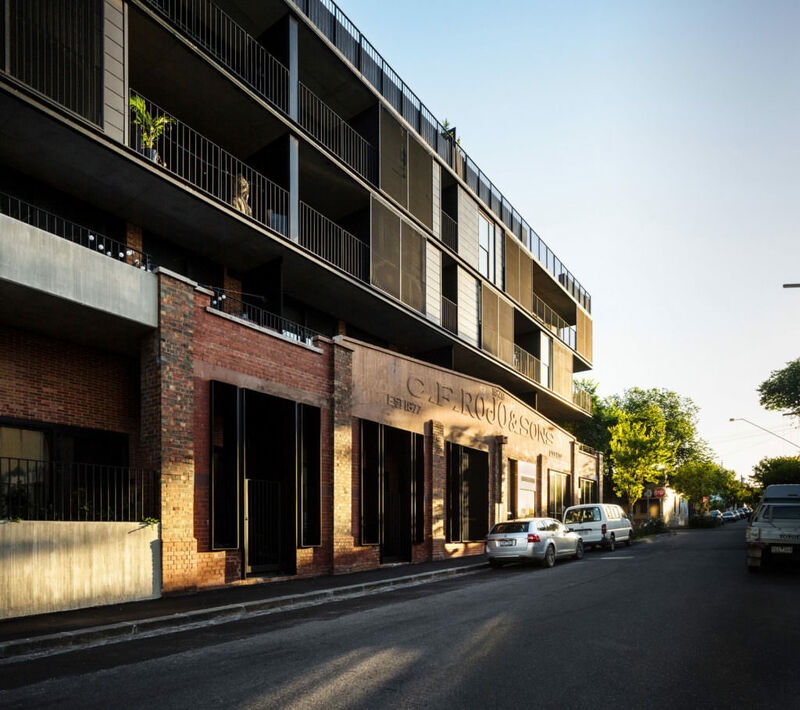 Row is a collection of 43 apartments and seven townhouses. 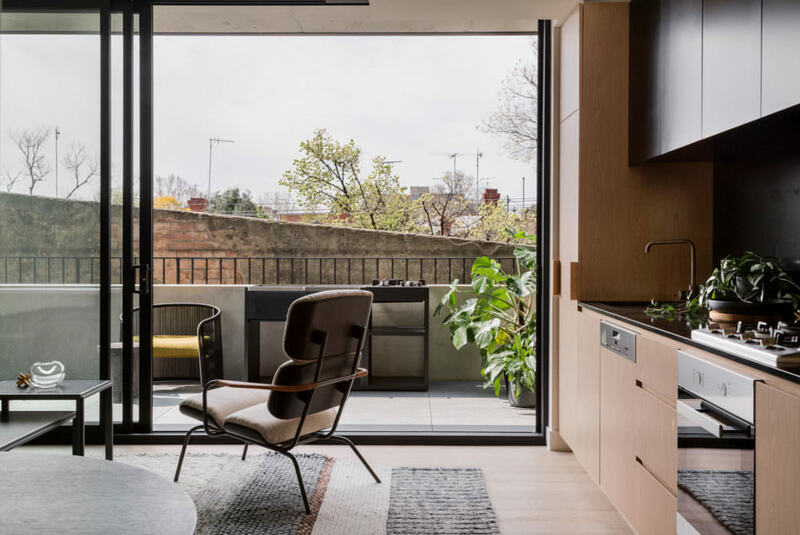 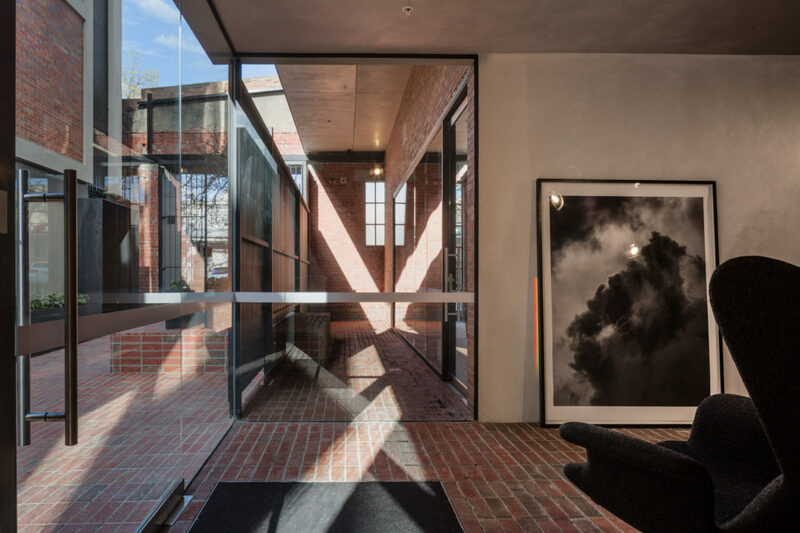 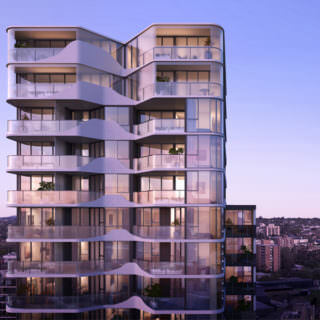 Award-winning architects, Woods Bagot have drawn their inspiration from the history, the built context and the dynamic culture of Fitzroy to create a stunning collection of contemporary residences. 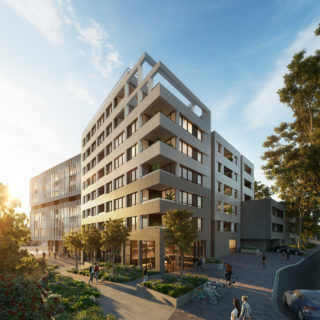 C.F Row is SOLD OUT and was complete late 2017.